Not all love songs are created equal, but Wolf Trap’s Summer 2019 lineup is filled with amazing artists and the perfect songs to celebrate Valentine’s Day! From Josh Groban to Earth, Wind & Fire, you’ll definitely want to add these 10 songs to your Valentine’s playlist! 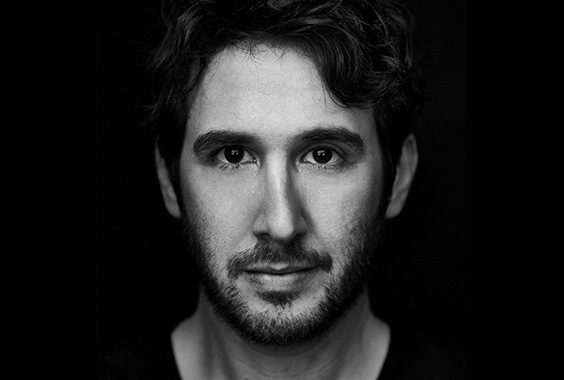 Josh Groban comes to Wolf Trap July 7. Jennifer Hudson comes to Wolf Trap September 5 with the National Symphony Orchestra. The Avett Brothers comes to Wolf Trap May 23 – 25. Diana Ross comes to Wolf Trap June 27. The Beach Boys comes to Wolf Trap August 25. Sarah McLachlan comes to Wolf Trap August 3 with the National Symphony Orchestra. Earth, Wind & Fire comes to Wolf Trap July 2. Reba McEntire comes to Wolf Trap July 28. Bobby Brown & Bell Biv DeVoe come to Wolf Trap June 2. Sting comes to Wolf Trap August 26 -28. From the Wolf Trap family to yours, Happy Valentine’s Day!